Go to… Go to… Home Ranches Featured Listings - Closed Listings - Open Houses Search for Homes - Advanced Search - Map Search - Foreclosures - Pendleton, OR - Umatilla County, OR - Baker County, OR - Grant County, OR Buyer/Seller Info - Mortgage Rates - Schools - Relocation - Weather Our Agents - Milne McLaughlin - Ann Burnside - Ned Londo - Mark McLaughlin - About Me - My Blog - Testimonials Contact Me - Dream Home Finder - FREE Market Analysis - Real Estate News!!! Great property for the weekender or permanent residence.Can be split into 4 parcels and well could be a community well for parcels.trees have been trimmed up off the ground.Lush grass and both new and old growth timber. 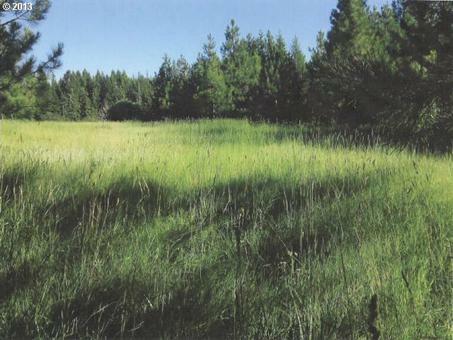 Has over 600 ft of hwy frontage and an easement to middle of property.DO NOT MISS THIS ONE!! Copyright © 2019 RMLS. All rights reserved. Information deemed to be reliable but not guaranteed and should be independently verified. The data relating to real estate for sale on this website comes in part from the Internet Data Exchange Program of the RMLS™ of Portland, Oregon. Real estate listings held by brokerage firms other than Clark Jennings & Associates LLC, OR are marked with the IDX logo and detailed information about them includes the name of the listing brokers. Listing broker has attempted to offer accurate data, but buyers are advised to confirm all items. Information last updated on 2019-04-25 03:01:29. Some properties which appear for sale on this website may subsequently have sold or may no longer be available..